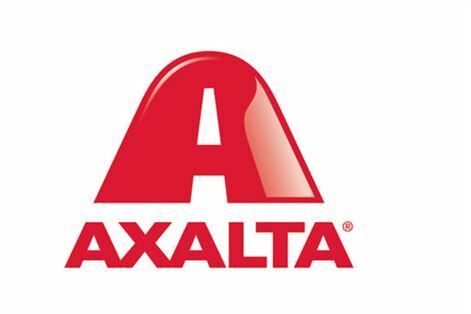 Axalta has officially opened its Global Innovation Centre, the largest coatings research and development centre in the world, with a ribbon cutting ceremony. 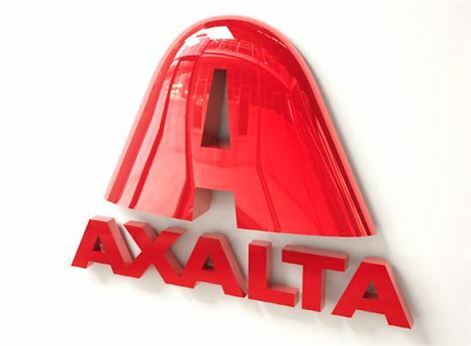 Axalta recently hosted an automotive career fair at its Customer Experience Centre in Concord in the US, drawing 500 high school and university students in that country. 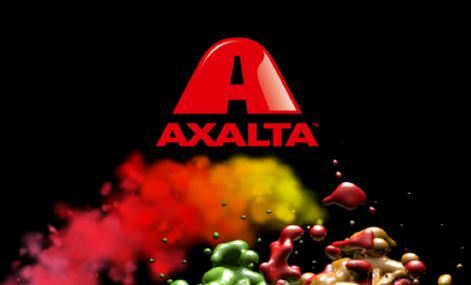 Axalta Coating Systems announced the release of StarLite, its 2018 Automotive Colour of the Year, which it says "is a modern, technology-savvy, premium colour for vehicles of today and tomorrow". 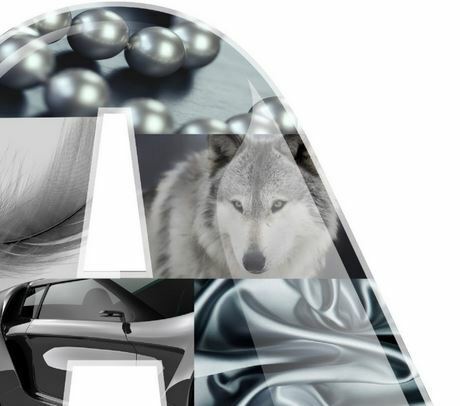 Axalta announced in early January that its automotive color of the Year 2017 is Gallant Gray. 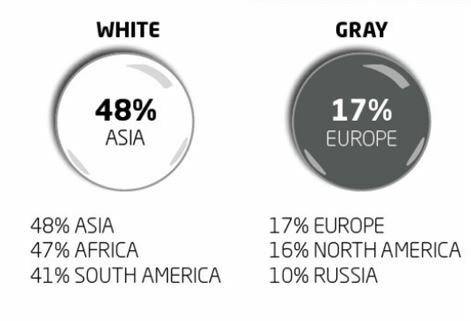 Axalta Coating Systems has released its Global Automotive 2016 Colour Popularity Report, which confirms a continued global preeminence by white. 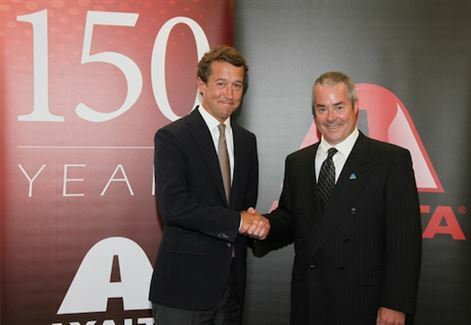 Axalta Coating Systems has been honoured with a supplier award for innovation for its new refinish fast-cure clearcoat technology, by French car maker Renault. 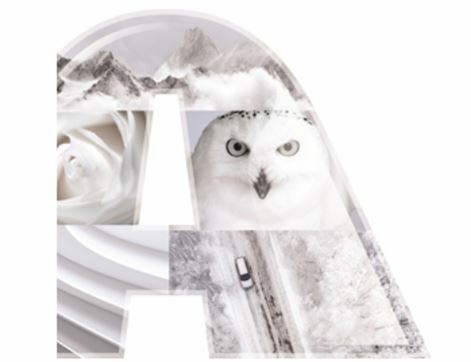 Axalta Coating Systems has opened its new EMEA headquarters in Basel, Switzerland, placing all offices in a single premises. 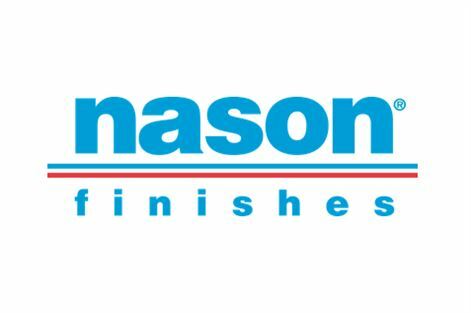 Axalta Coating Systems has announced the acquisition of the automotive interior rigid thermoplastics coatings business of Michigan-based United Paint and Chemical Corporation. 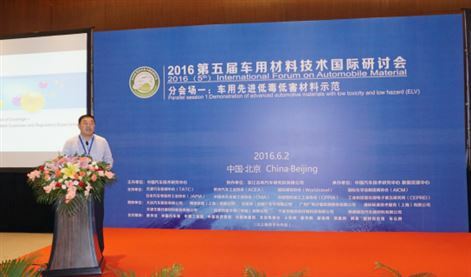 Product Director of Axalta Greater China, gave a presentation on how innovations such as high-performance coating systems and future tech are formulated help automotive companies meet the industry’s increasingly strict environmental standards.